Solor has been the BEST BUSINESS DECISION we have made. 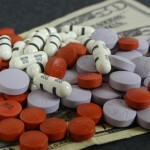 During my 35 years of practice I witnessed the dramatic evolution in the business side of medicine. It now demands the expertise Solor offers to navigate the complicated web of billing and collections. When they came in, Solor cleaned up my accounts receivable and from then on we never looked back. Highly recommended! It was a pleasure working with you and your team. Your help was invaluable, especially for a sole practitioner like me. Thank you so very much! You and your staff have been great. You certainly have seen me through some tough days/times and are gracious. Most importantly, you have been patient — Thank you for that. I wish to thank you and all those at Solor for your help during the course of our relationship. 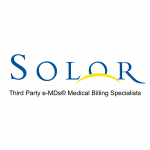 Solor has provided meticulous, professional and expert billing and collection service for my internal medicine practice. Your employees have been consistently responsive , helpful, pleasant and patient working with my staff and myself. Not only has my collection rate gone up but my staff has never been so satisfied and comfortable in dealing with billing issues. It is only because of a change in my electronic medical record system that I need to leave Solor. I surely would prefer to continue our relationship and would welcome the opportunity to work with you again in the future should that be possible. I highly commend you on the wonderful service you provide and would certainly commend Solor to my colleagues. My experience with Solor billing company has been excellent. Alex and his staff are knowledgeable, professional and very easy to work with. From claim scrubbing, processing and followup on insurance billing we have had excellent service. Patient statements and followup have been done in a timely and efficient fashion. If it had not been for a change in EMR I would not have been forced to make this change. I can highly recommend Solor as a billing service!! Thank you for all you have done! I could not have survived the past 5+ years without your expertise. Please let this serve as my letter of recommendation of SOLOR to anyone who is looking for an excellent billing company who provides great, accurate, high quality, personal and timely service. You guys have always been there when we needed you, answering all questions as quickly as we could ask them. When I had no clue what to do, you all guided me through the process and for this I will forever be grateful. I wish SOLOR much success in the future!!! God bless you all! After feeling helpless for weeks, you and Solor have renewed my desire to try to make things happen again. I really needed that. Thanks for riding in on your white horse... we slept better last night! Our experienced team uses a state-of-the-art billing platform, e-MDs®, to generate error-free claims that are processed quickly and efficiently. 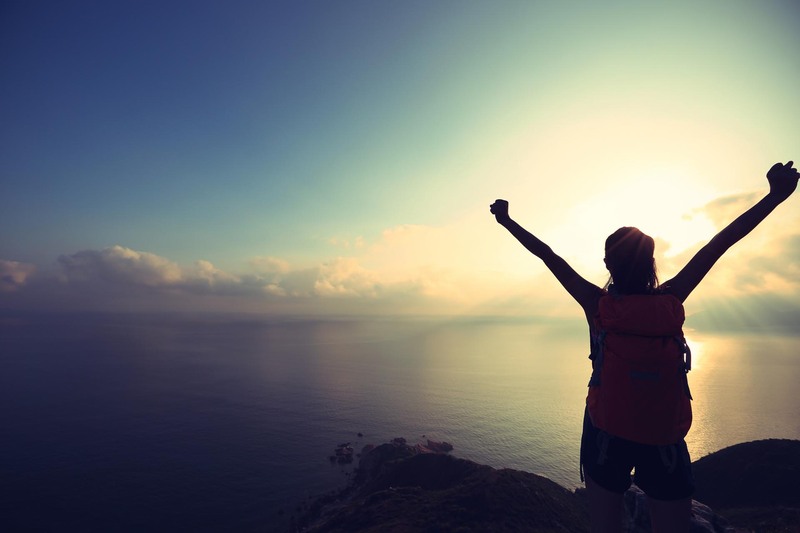 You need an objective way to hold your billing staff accountable. Sometimes you also need to take a look at providers’ charting to see if they are documenting effectively. Contact Solor to get an evaluation or quote at 1-800-230-9561. Or click the red button to the right! I love tooting the horn about our staff. We have a GREAT team at Solor. I like it even more when others tell us that we’re doing a good job. We received some wonderful recognition today from TriZetto Provider Solutions™. See the letter from them below (practice name removed for privacy reasons).